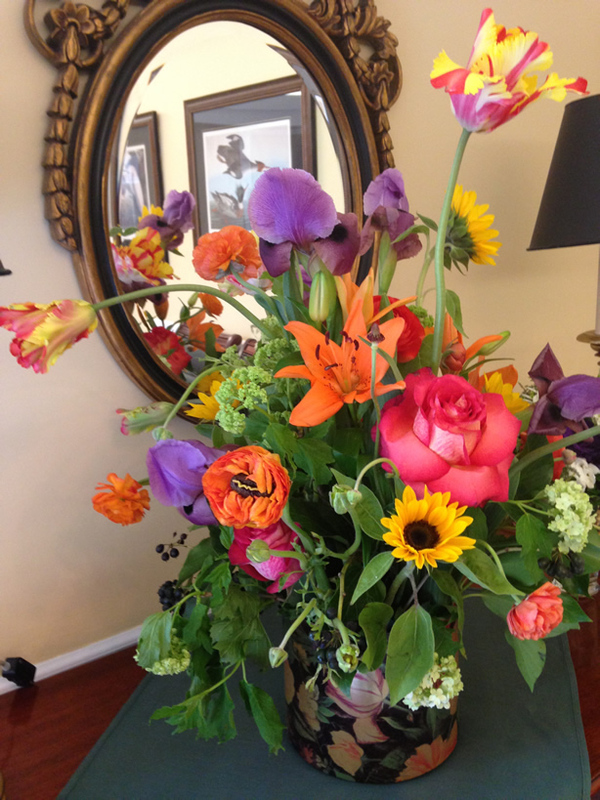 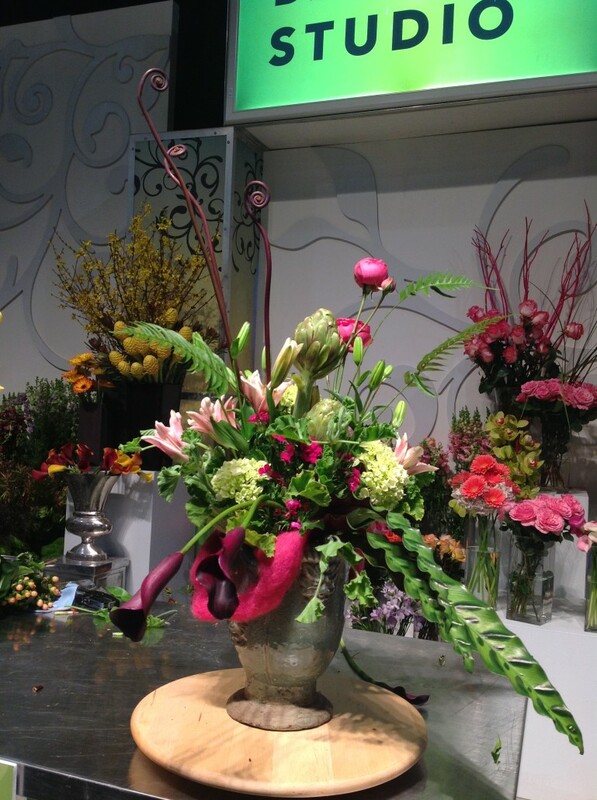 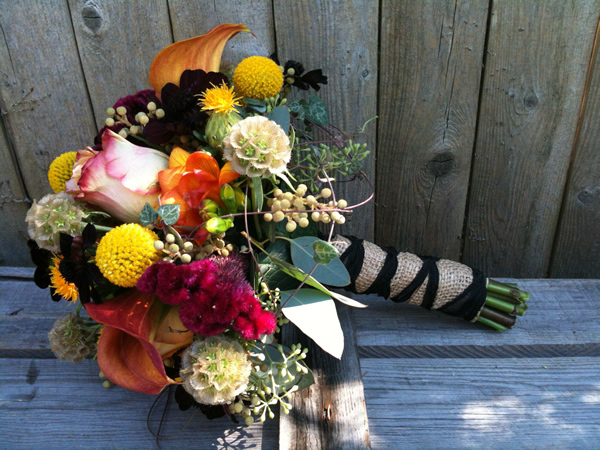 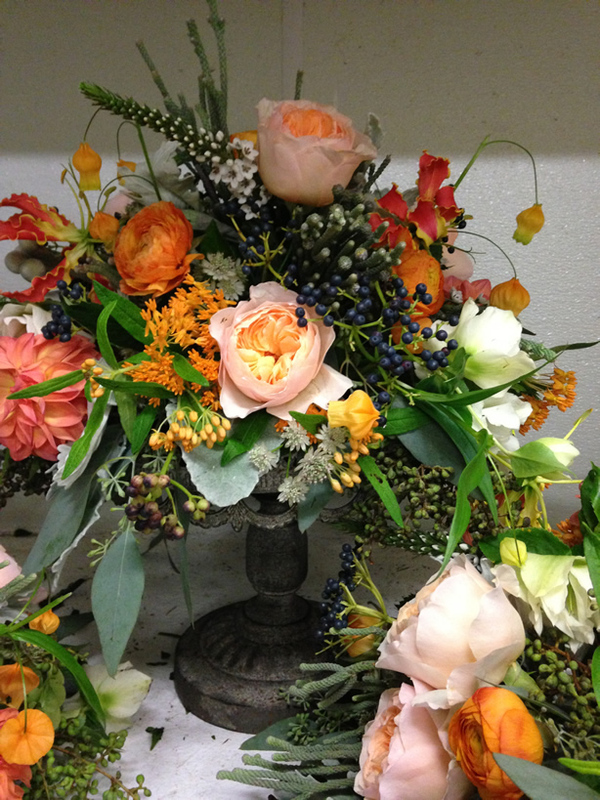 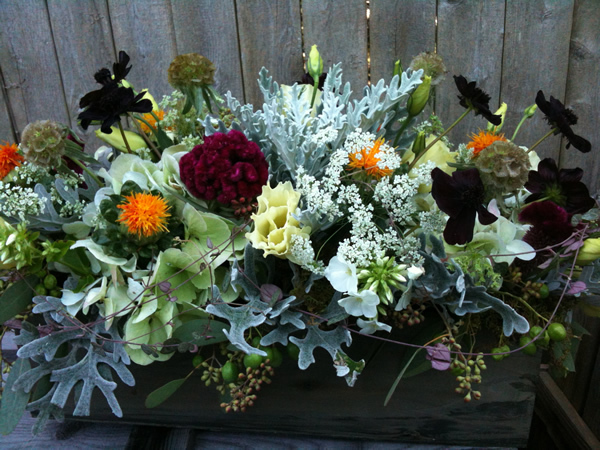 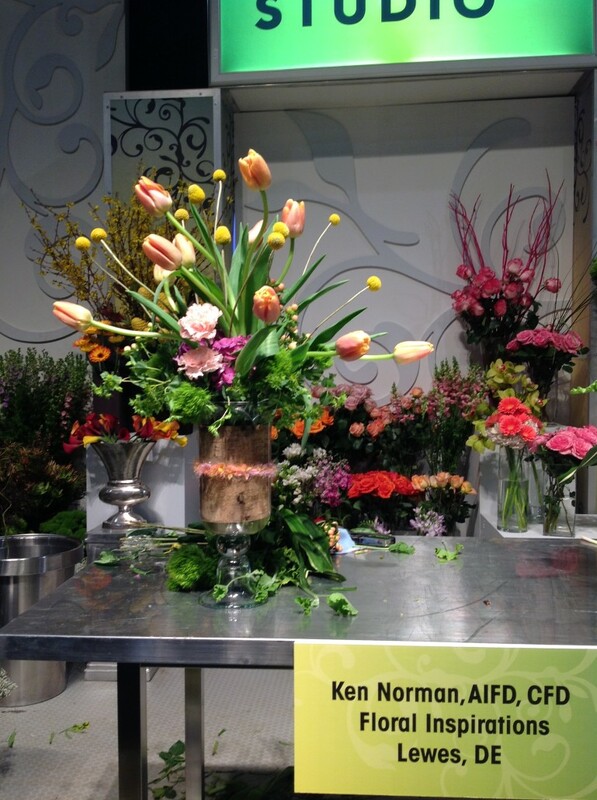 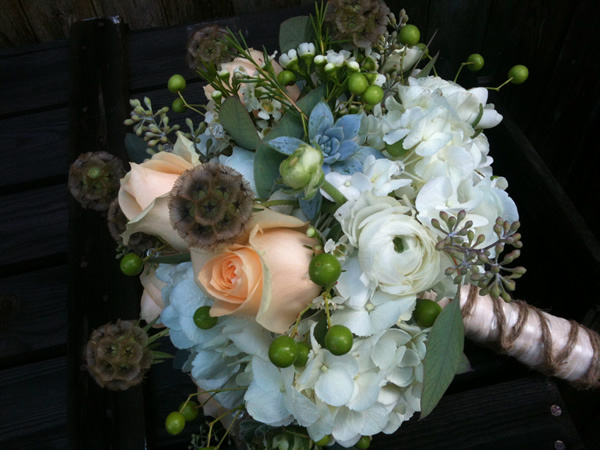 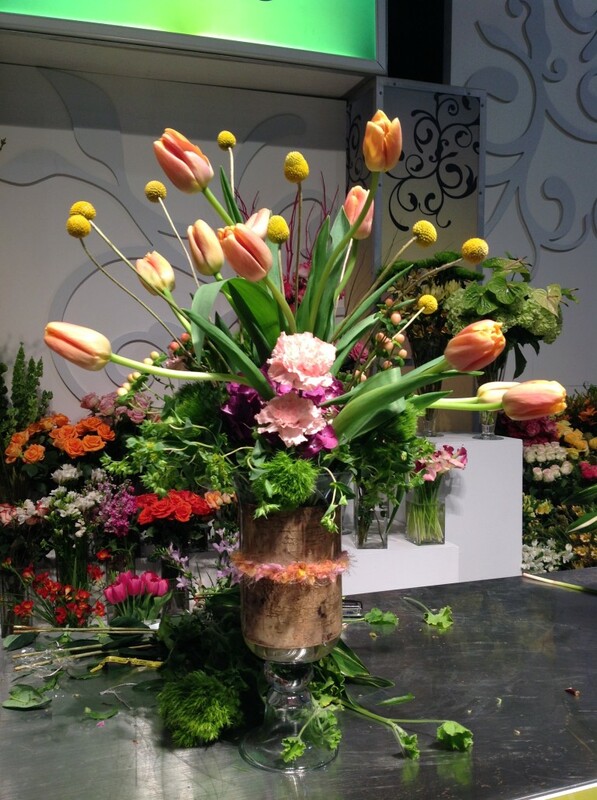 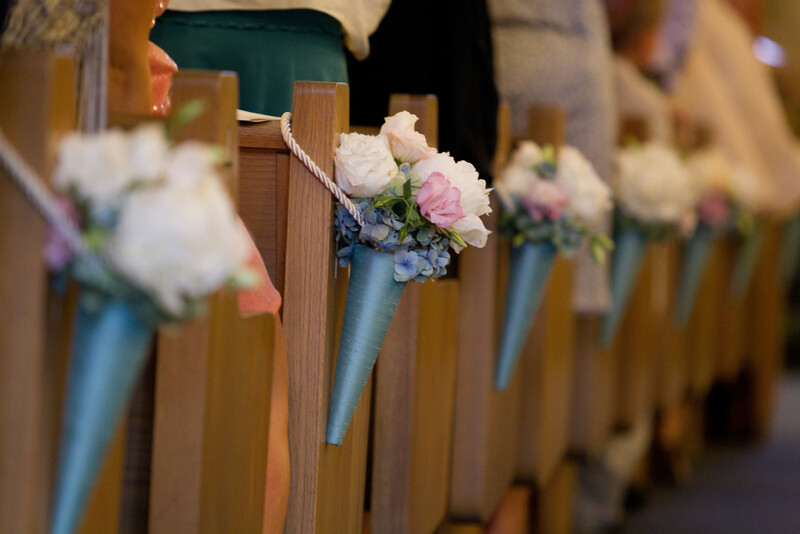 Ken Norman, AIFD, PFCI, is a third generation floral designer. 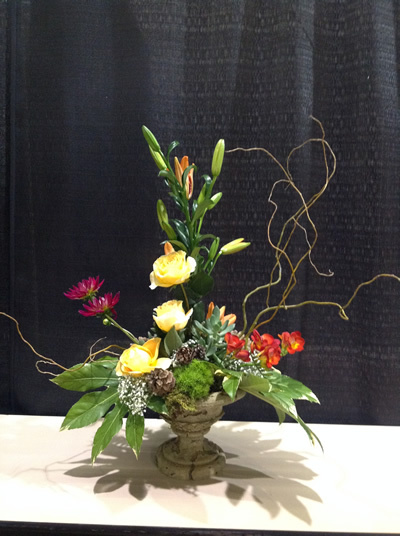 He was recognized and inducted into the American Institute of Floral Designers in 2002. 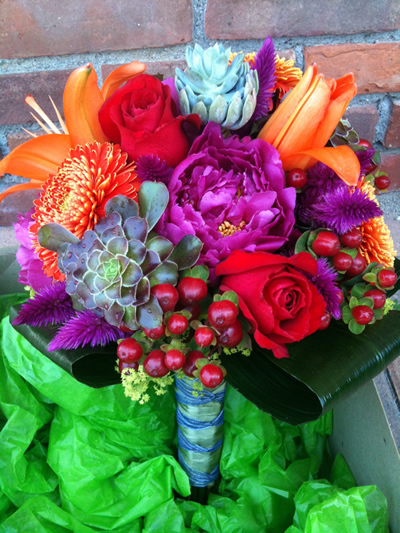 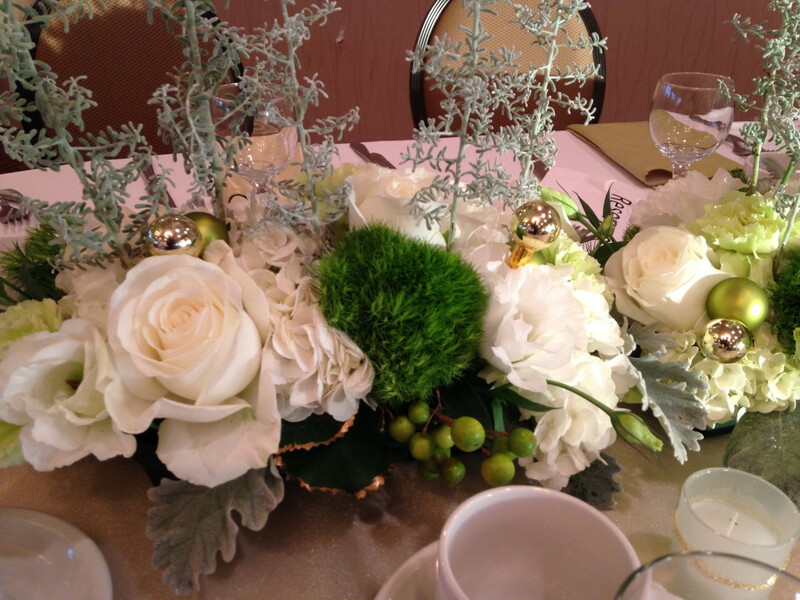 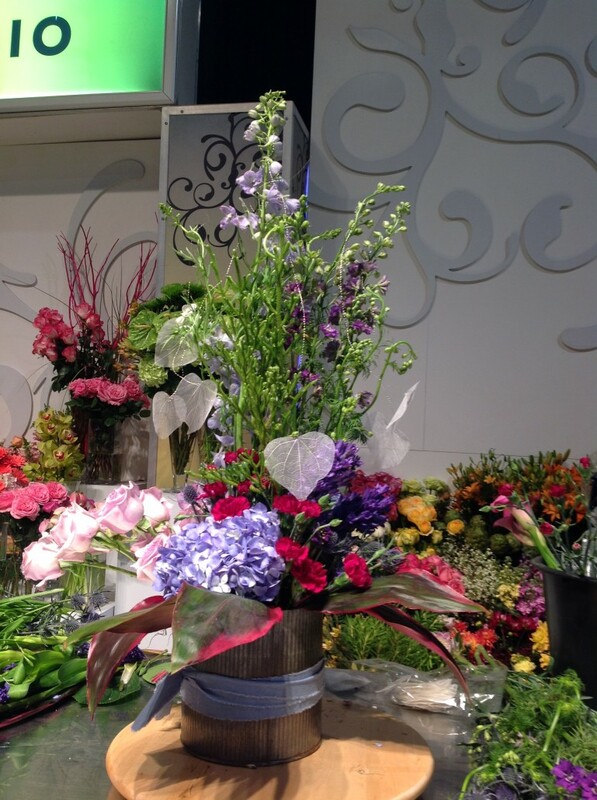 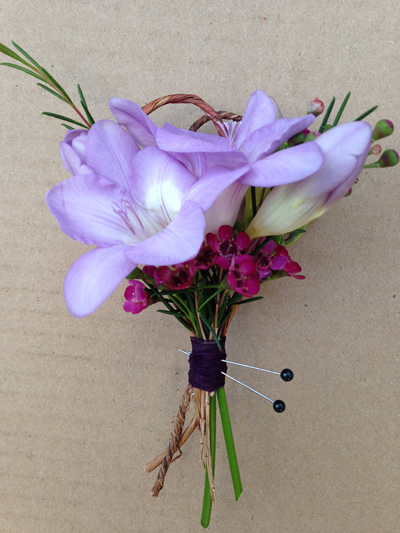 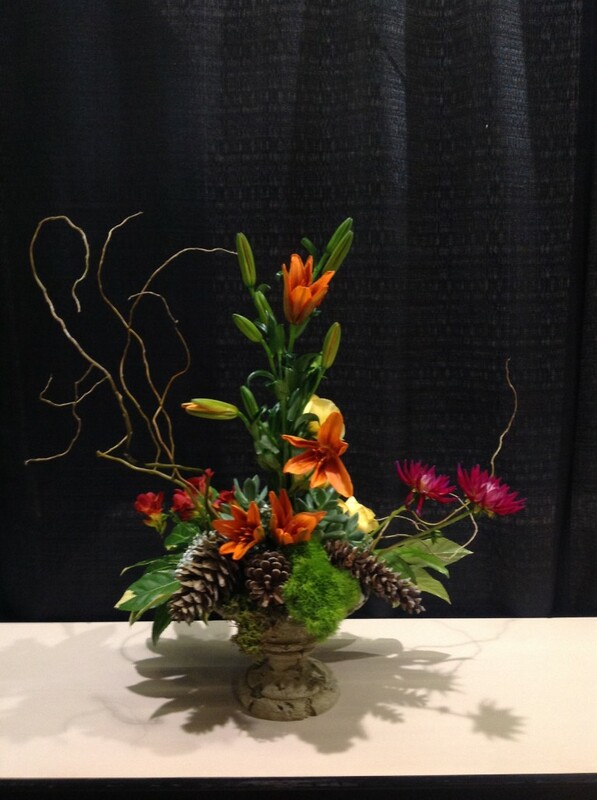 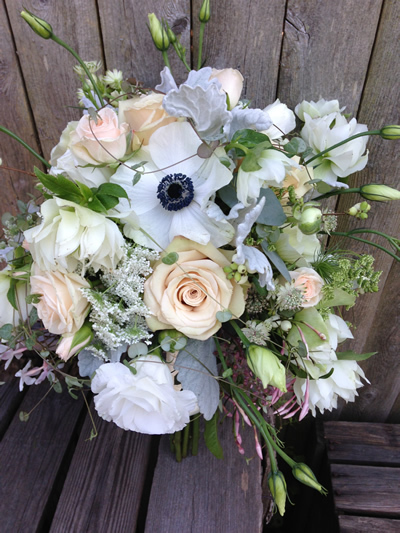 More recently, in 2013 Ken achieved membership with Professional Floral Communicator International (PFCI). 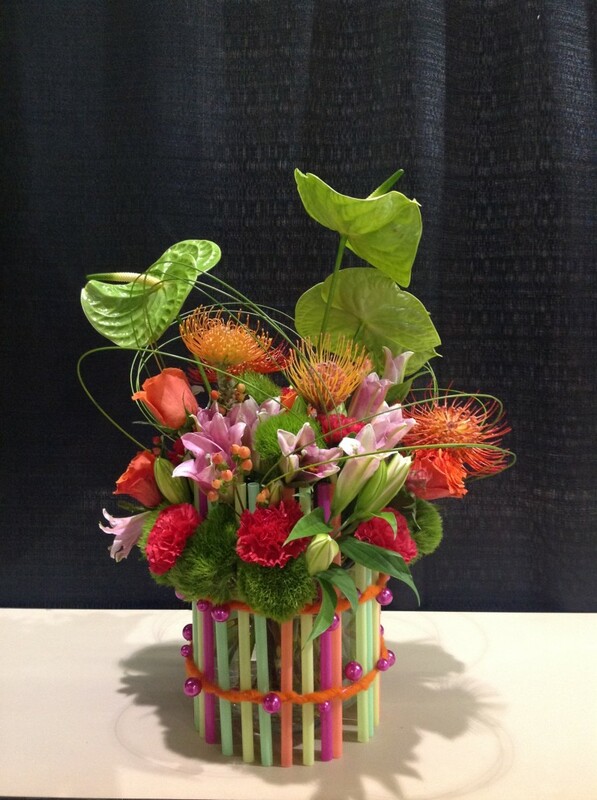 Ken has presented his trademark designs to garden clubs, civic groups as well as instructing hands-on workshops with adult community schools. 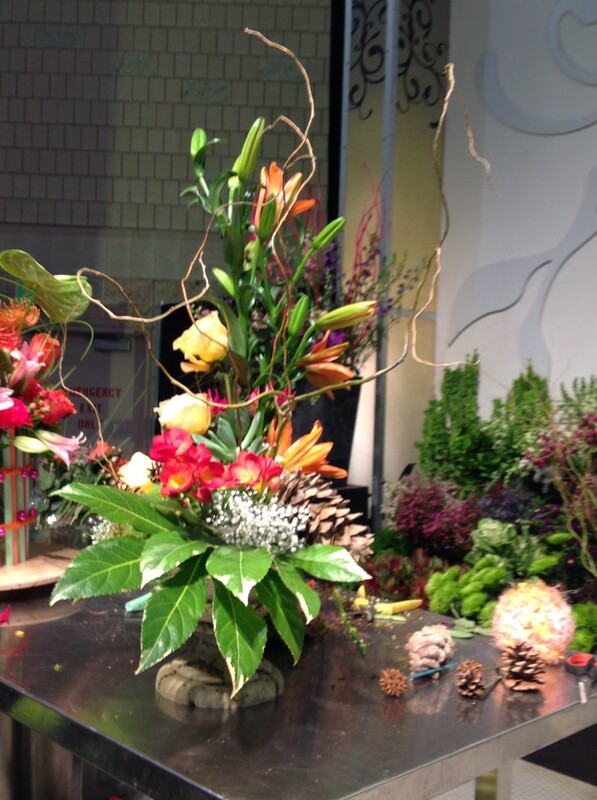 He is also a respected instructor at the prestigious New York Botanical Garden. 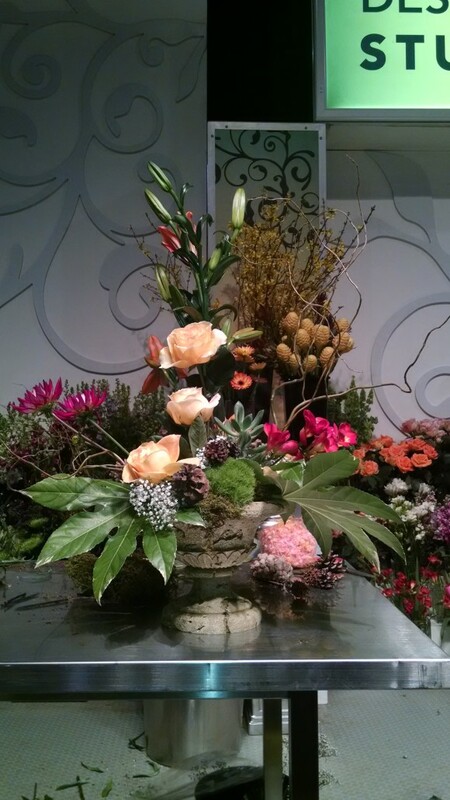 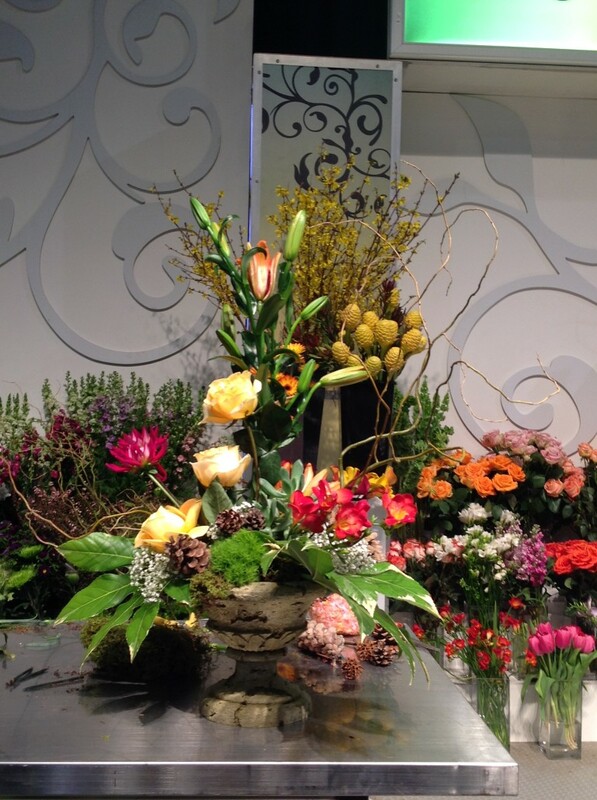 He has participated in the renowned Philadelphia Flower Show both as a featured designer and as exhibit chairman for AIFD. 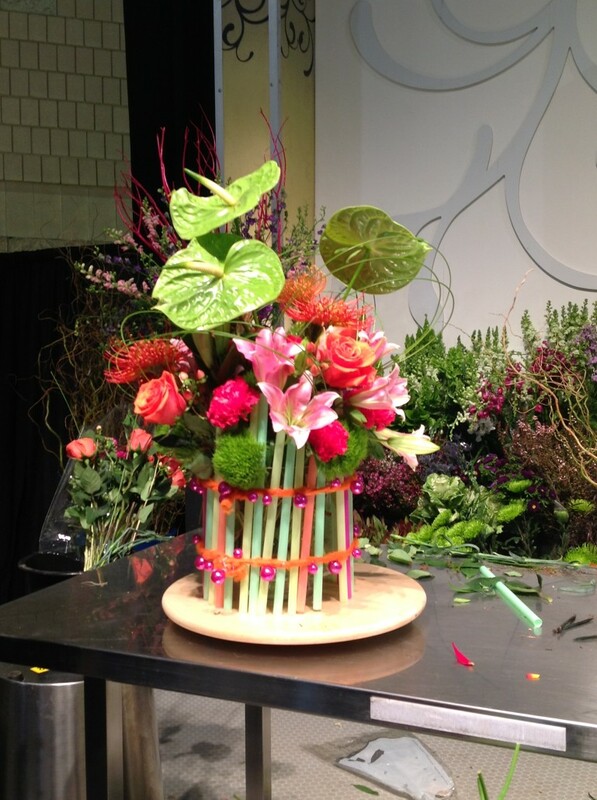 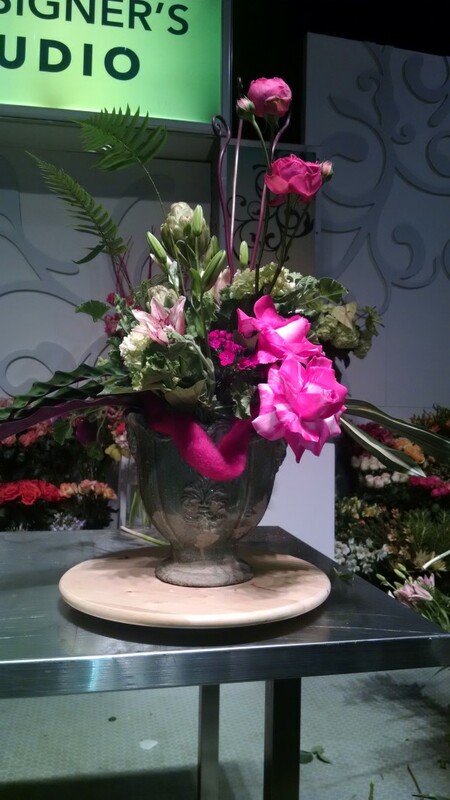 For the past several years, Ken has been a winning contestant and demonstrator at the flower show’s Designer Studio. 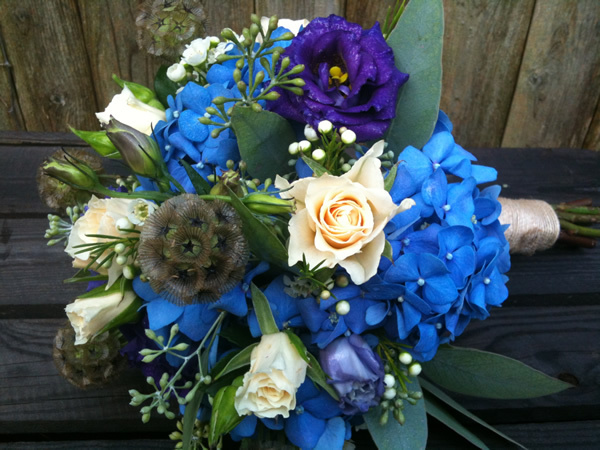 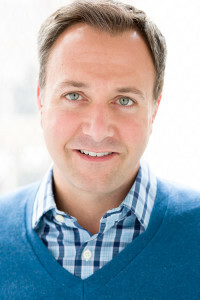 Ken’s work has been published in several bridal magazines and the blog, Style Me Pretty. 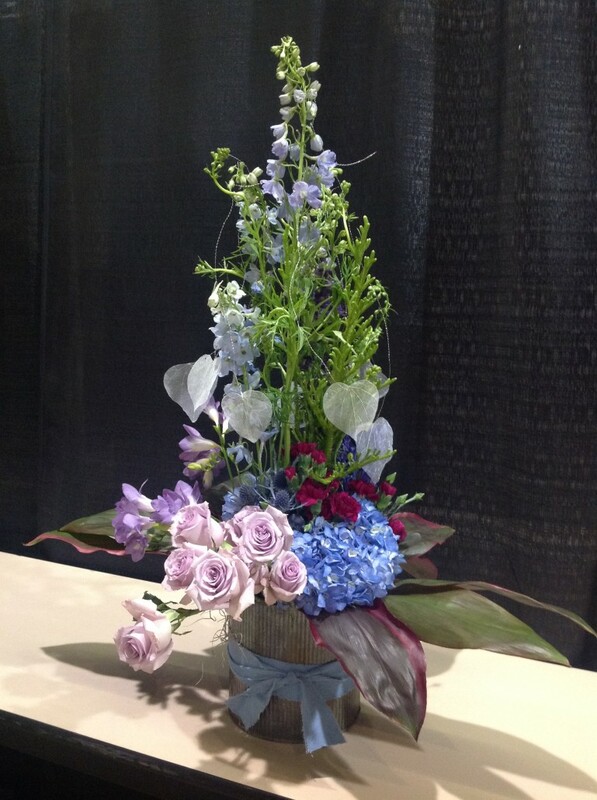 Ken has won best ceremony and best reception categories in Florists’ Review Picture Perfect Wedding contest.